This event launches a new series at the Festival looking at individuals who live in or were brought up in the area. Two leading journalists will discuss identity, multi-culturalism and the legacy of Empire. The conversation will explore what it means to be British today, whilst reflecting on growing up and living in Wimbledon. 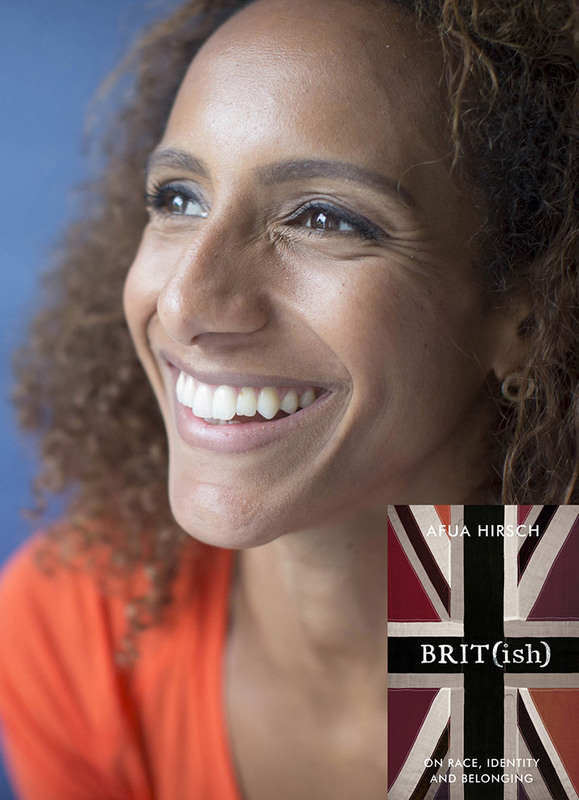 Afua Hirsch's Brit(ish) was published this year. It is about a search for identity and the everyday racism that plagues British society. It is about our awkward, troubled relationship with our history, why liberal attempts to be ‘colour-blind’ have caused more problems than they have solved and why we continue to avoid talking about race. Afua Hirsch is a writer and broadcaster. She has worked as a barrister, as the West Africa correspondent for the Guardian, and as social affairs editor for Sky News. Brit(ish) is her first book and was awarded a RSL Jerwood Prize for Non-Fiction. Afua lives and was born and brought up in Wimbledon. Samira Ahmed is an award-winning journalist. She has worked as a News Correspondent and a reporter on the Today programme and Newsnight, where she was one of the first broadcast journalists to investigate the rise of Islamic radicalism on British university campuses in the early 1990s. She covered the OJ Simpson case as BBC Los Angeles Correspondent and was a presenter at Channel 4 News from 2000 to 2011. 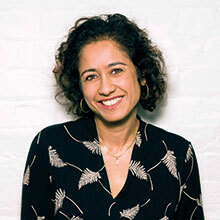 She has presented many news and arts programmes for BBC TV and radio. Samira went to school in Wimbledon, lives locally, and is Patron of Wimbledon BookFest.